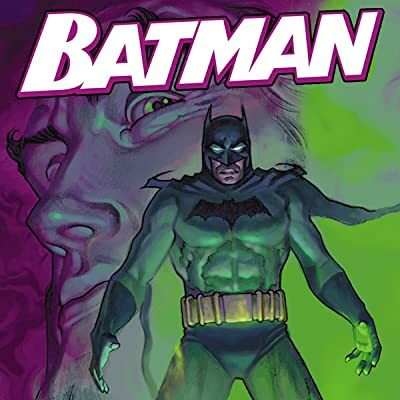 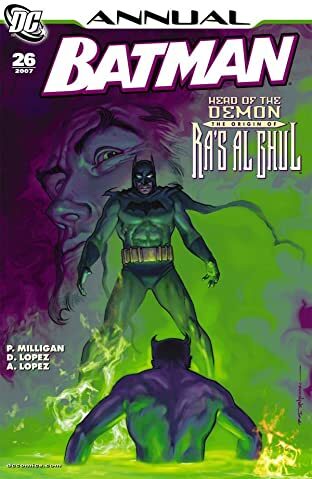 Batman's immortal foe, Ra's al Ghul, should be dead at last--so how has he returned to haunt The Dark Knight? 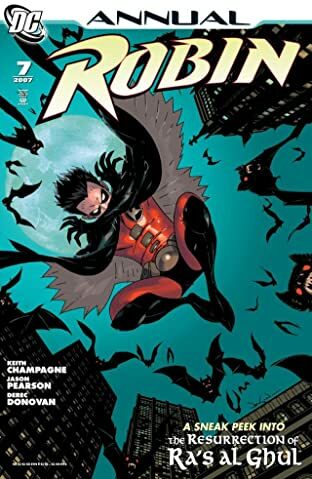 And what does his return have to do with Batman's teenaged son, Damian--whose mother is Ra's al Ghul's daughter, Talia? 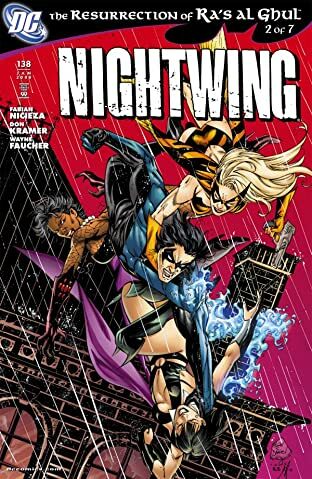 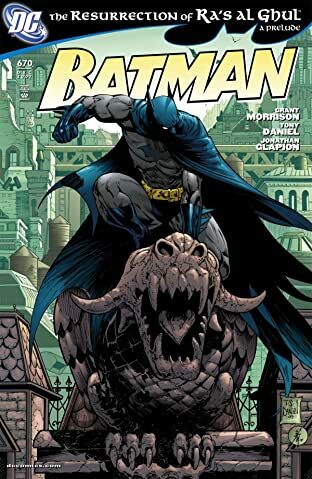 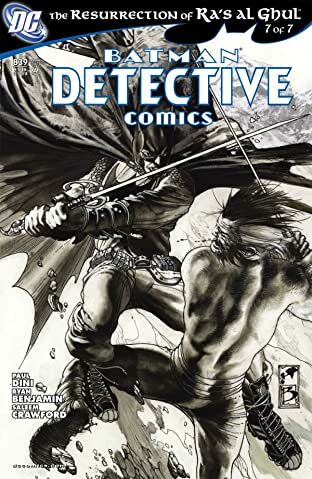 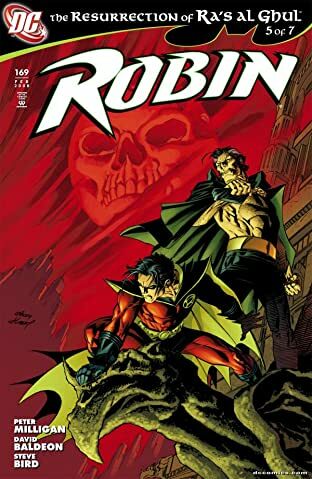 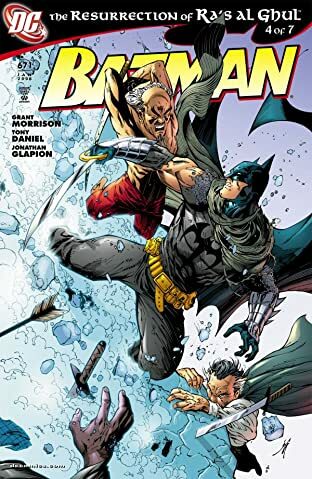 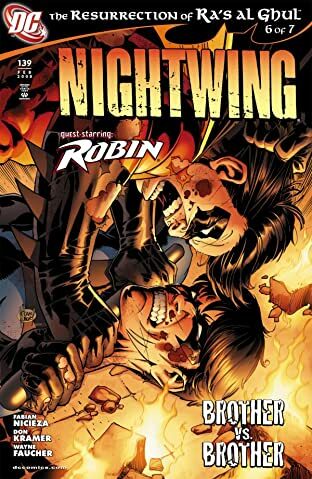 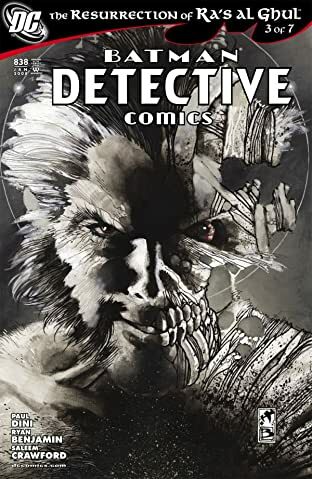 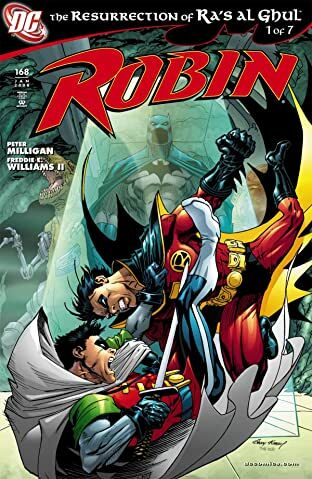 It will take the combined skills of Batman, Robin and Nightwing to get to the bottom of these mysteries and stop Ra's al Ghul's insidious plans.